From retailers to real estate developers to asset managers. We are and have always been about Family First. It’s ingrained in everything we do. Murray Bedrin used to treat his Customers and his employees like his family. Now we treat our Tenants, our Vendors, and our Investors like our Customers. 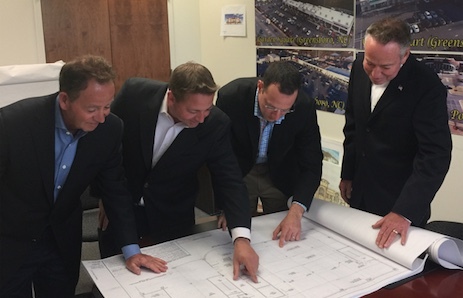 Operating as Retailers, Managers, and Owners of Commercial Real Estate for over 70 years, we consistently prove ourselves to be leaders in the shopping center industry. While continuing to focus on our core business of “adding value” to our investments and to our stakeholders, we have evolved with the times by engaging in new ventures that focus on the shared economy. We embrace the changing needs of retail and we put our arms around those who are innovative and brave enough to step out on their own. We concluded our 2017 year at 95% occupancy with over half of our shopping centers completely leased. 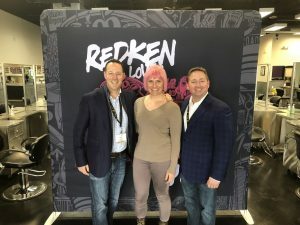 In 1997, Jack Griffey and Cecil Miller began their journey to transform the beauty industry one salon suite at a time. Like most young entrepreneurs, they started out with a big idea, but had to learn how to start and run a business from scratch. After a lot of perseverance and hard work, Salons by JC opened its doors in 1998 in Dallas, Texas, welcoming driven beauty and wellness specialists ready to break free from the traditional salon model. 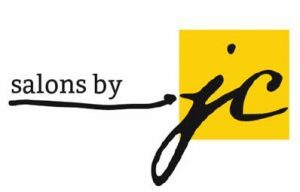 Salons by JC consider themselves to be a force behind enabling the success of many small business owners and currently have more than 87 locations in 24 states and Canada. 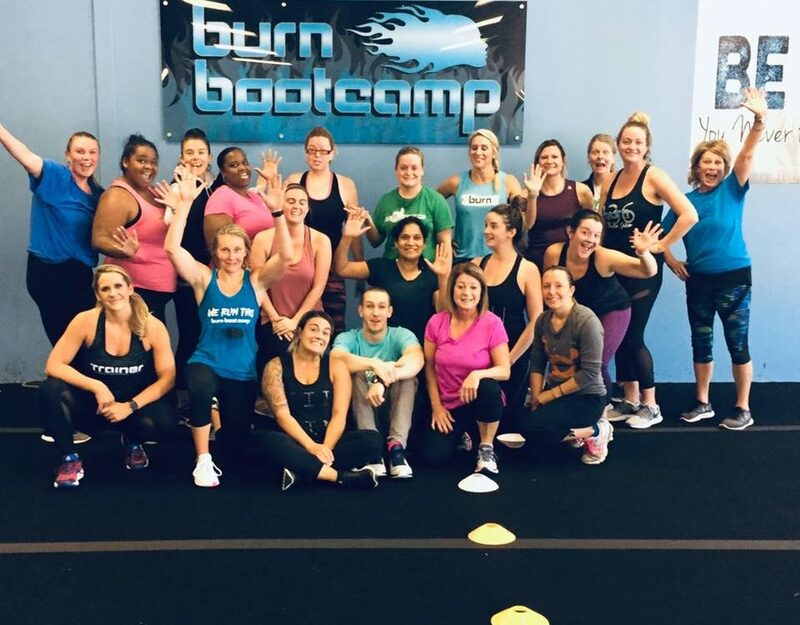 2014, Garret and Mike Bedrin entered the industry upon purchasing the rights to franchise Salons by JC in North Carolina’s Triad market, and to date, have launched locations in Greensboro, Winston-Salem, and High Point. 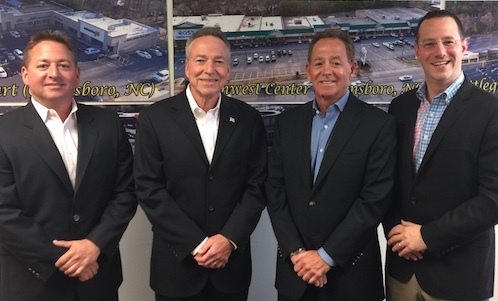 In May of 2017, the Bedrin cousins were named the Greensboro Chamber of Commerce’s Small Business Person of the Year, and only 5 months later, were recipients of the inaugural Franchisee of the Year honors. 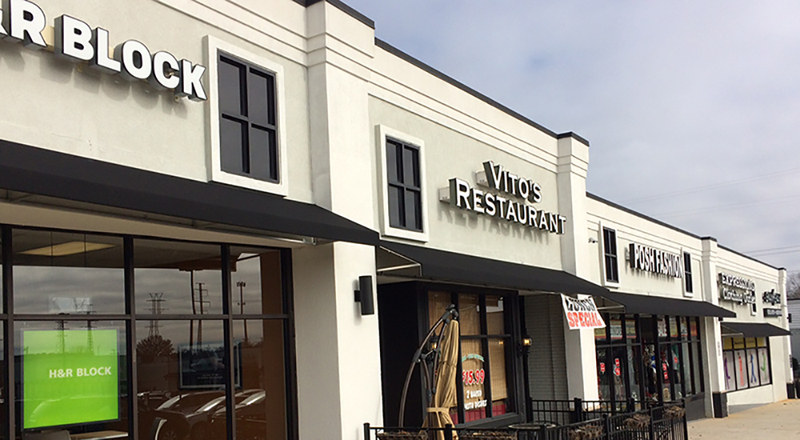 As owners and managers of shopping centers, Garret and Mike Bedrin admit they have an advantage when it comes to build-outs and lease negotiations. However, the biggest secret to their success, they say, comes down to 2 fundamentals; treat tenants like partners and do whatever it takes to make them successful.